Foundation is undoubtedly the most important tool in your makeup arsenal, but also the hardest one to get right. Finding the perfect foundation is like finding the man of your dreams. There is bound to be a lot of disappointing dalliances along the way. The first step towards meeting The One is recognizing your skin type. The next step is deciding on the level of coverage you are after; light, medium or full, and the finish; dewy or matte. Generally speaking matte textures tend to make dry skin look lack lustre, whilst dewy finishes only add to the oiliness of oily skin! Normal skin has the luxury to choose, and sensitive skin could ask for samples of foundation before committing to buy so you can ensure your skin agrees with the ingredients. There are four main types of foundation; cream, liquid, powder and tinted moisturizer. Here is my pick of the best low end and high products for each skin type on the market. Imparts a sheer glow, which isn't too shimmery so it does not settle into pores. Blends easily, providing a medium to high coverage, yet still looking like skin. Lasts all day with a natural lit from within look. 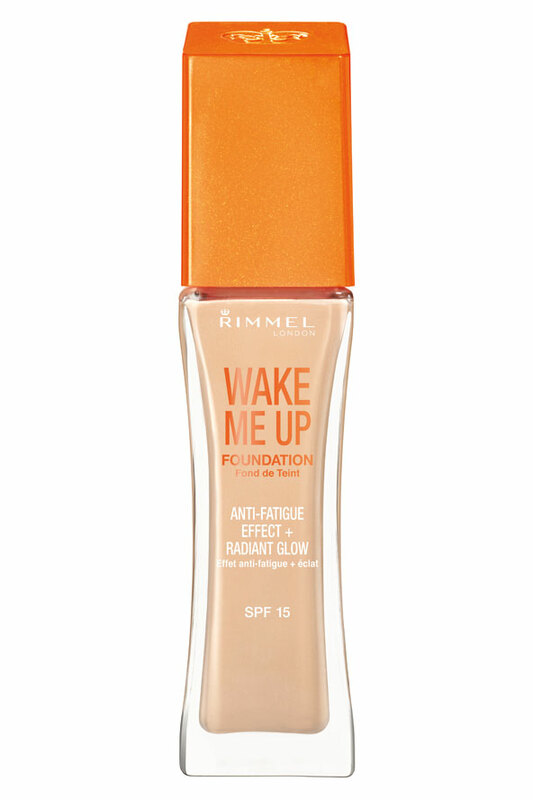 An anti-fatigue foundation which does what it says on the tin by really waking up the skin. The subtle shimmers provide a radiant glow and dewy finish. A medium coverage, long lasting foundation. Airbrush in a bottle from the creator of the world acclaimed Touche Eclat. Long lasting, medium coverage, velvet finish. An expert at covering all those imperfections. This coverage in this purse friendly formula really packs a punch, and the matte texture negates the need for powder touch-ups throughout the day. An oil free formula which provides a luminous and radiant shine free glow. A medium coverage product perfect for evening out skin tones. 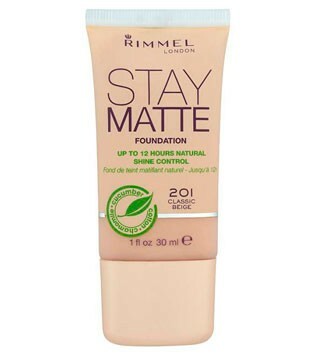 A matte finish foundation which provides medium to high coverage without feeling heavy on the skin. Lasts all day, but dries very quickly so make sure to do your face one section at a time. Smells like a fruit salad and is crammed full of antioxidants. A medium coverage foundation with a satin finish that won't budge all day. 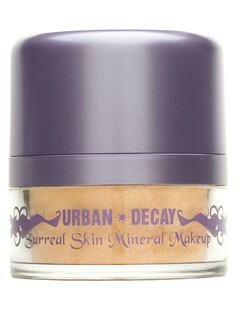 Award Wining mineral foundation which provides fantastic coverage yet still feels light. Say goodbye to foundation cake face forever more. An ultra gentle formula free from talc, oils, fragrance and artificial dyes. The perfect makeup for achieving that no makeup look, providing a sheer to medium coverage. Remember skin changes with the seasons and age so make sure to reevaluate your skin type and foundation choices ever so often! Colour testing on your hand is just asking for a disaster, try the product out on your jaw line and go outside to check what it looks like in natural light! If you moisturizer doesn't provide SPF think about getting a foundation with one, but beware that it will flash back in photographs. What's your skin type and which foundation best suits it?